I’M SORRY BUT. – Hello? I Forgot My Mantra. Published on March 19, 2013 by i forgot my mantra. 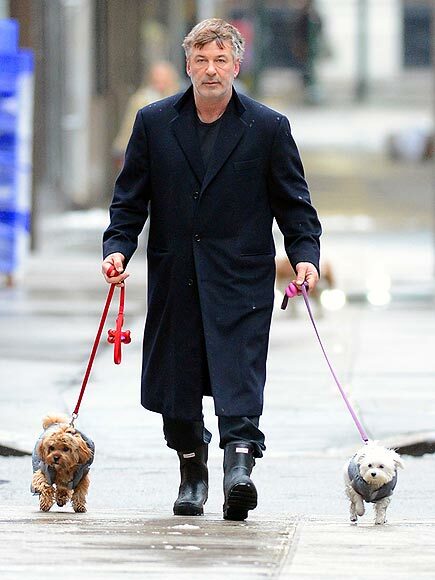 Alec Baldwin should totally punch the photographer who took this photo. He looks homeless. I mean, when I went grocery shopping in the same rain-sleet this morning sans umbrella, I probably looked homeless, too. Less homeless, but still a bit rough. And he’s the one who chose to appear in public unshaven and hung-over. Yuk.